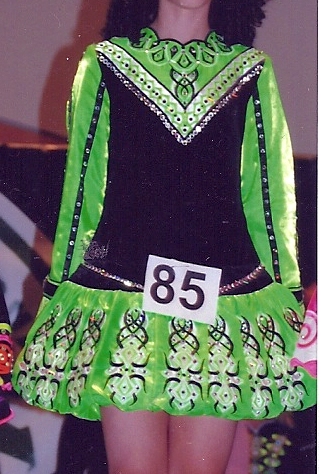 Green head piece and black color kickpant. The Body width can be let out about 2 inches; the drop waist can be let down 3 inches. Asking Price: $US600. Shipping costs are included for my own country, overseas shipping is extra. Returns are negotiable.